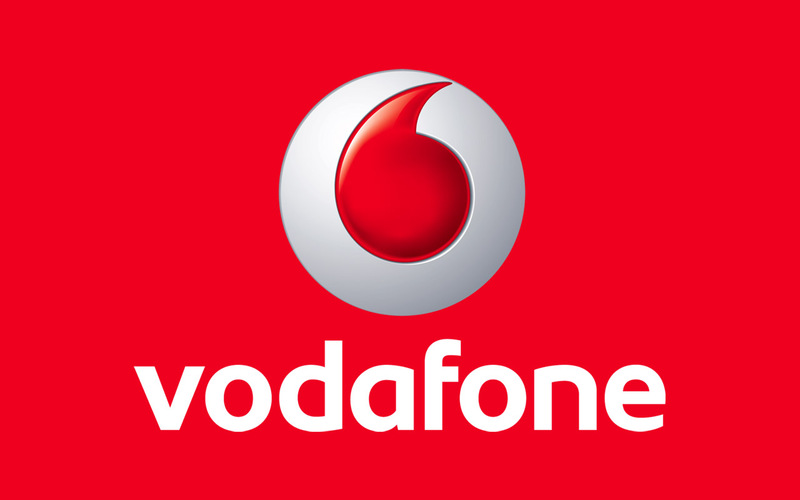 Vodafone is one of the largest telecom service provider in India after Bharti Airtel. The UK-based group has presence in India since 2007 after they bought out Hutch. I have been a loyal Vodafone user for the last 7 years, since the time it was Hutch. And I can vouch that it is probably the only Telecom service provider that emphasises on customer service more than its competitors. With a solid presence on Facebook, Twitter and YouTube, Vodafone is effectively using all the content formats (text, image and video) to drive home its core business objectives. On Facebook, Vodafone has created two separate communities – Vodafone India, which is used a self-promotional channel, and Vodafone ZooZoos, which is more of fun community. While the Vodafone India pages is updated once in few days with self-promotional content, the ZooZoos page is where the best activity takes place. And though the community is not as big as that of Tata Docomo (the telecom rival with the biggest Indian Facebook community), it sees some great interaction from its fans. Zoozoos as a concept are quite old now but the community is still finding it interesting. And kudos goes to the creative team behind the zoozoos. Customer service is also being handled effectively by the brand as both the pages on Facebook have have a ‘Happy 2 Help’ tab where 15-20% of all their queries are being handled. Vodafone India’s official Twitter handle, @VodafoneIN, spends most of its time in addressing customer service. And it does a good job of handling the queries and responds within few hours of your tweeting a complaint. The best part, if you have shared your number with them once, they will add it in their database and call you directly if you tweet any complaint in the future. Just one look at their Twitter stream and you will come to know how active they are at looking for complaints. Well, Vodafone India also uses YouTube to store its TVCs but they also have some other interesting videos to accompany them; their video content includes a 3-hour long Vodafone Speedfest! And when you have really interesting TVCs and Zoozoos then 18 millions views are nothing but natural. 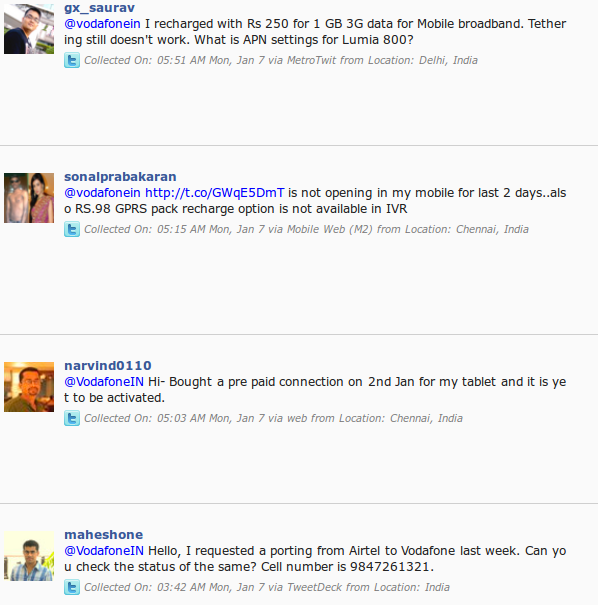 In comparison, Airtel India is not as impressive on both Facebook and Twitter. I half hoped to get a Facebook page for ‘Har Friend Zaroori Hota Hai’ just like how Vodafone has a page for zoozoos. It could have been a great place to have a fun community. So we have a an Airtel India page with 1.6 million fans being fed self-promotional content resulting in low engagement. Even the Twitter profile of Airtel, @airtel_presence, works most of the times as a bot. Airtel might be India’s largest telecom service provider but when it comes to social media, it needs to work a lot. Vodafone’s emphasis on service (championed by their ‘Happy 2 Help’ communication) in the offline world is reflected in their online communication too. The promptness with which they address their community’s query is commendable. And also the ‘fun’ image they have managed to generate via their zoozoos campaign is being superbly managed on social media. Effective customer service coupled with fun communication has ensured a predominantly positive community around the brand. While they do have their share of complaints, but almost every telecom company faces the same thing and in my opinion Vodafone is doing a good job at handling it. To conclue, I admire Vodafone’s efforts at handling customer complaints via social media and I hope other brands follow the same path as well.